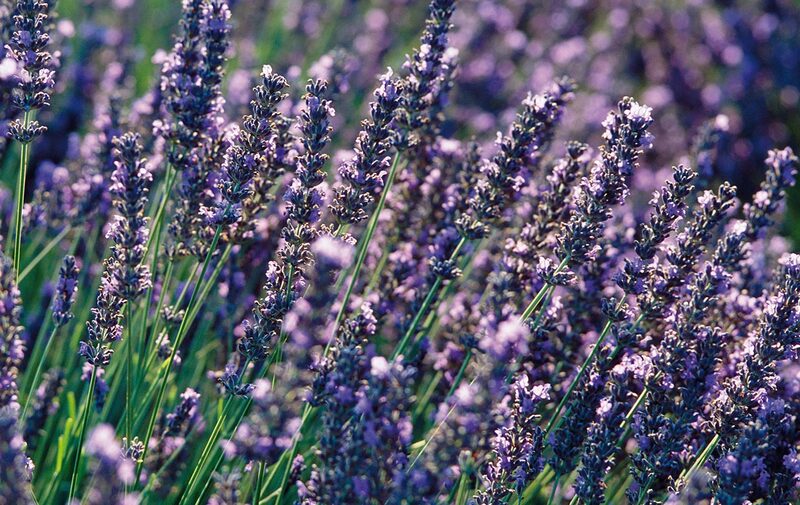 He will love the woody, intense and aromatic blend of lavender, nutmeg and black paper. 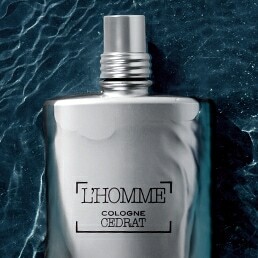 • 250ml L'Occitan Shower Gel. 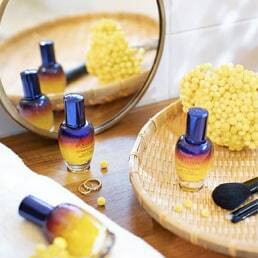 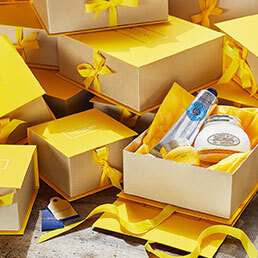 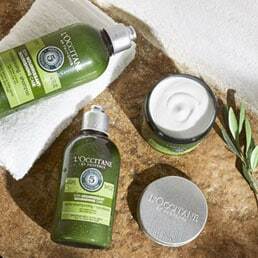 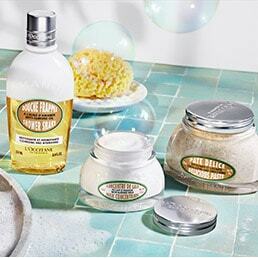 L’OCCITANE has been manufacturing products in Provence since 1976. 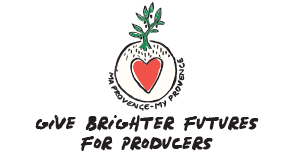 Behind each product lies an ingredients lies a producer, working with us to sustainably develop their land.